‘All-girl holidays’, are all the rage these days. Everywhere you look, you’ll find information telling you where you should go for the perfect girl gang getaway. But what about all the gangs of guys out there? A gang of guys also deserves a break, far away from the hustle and bustle. A place to let lose, bond, relax and have some fun, away from the prying eyes of their moms and girlfriends. So call up your bros, pack your bags and set off to these destinations that are tailor made for guy squads! After all, why should girls have all the fun? Brazilians sure know how to throw a party. 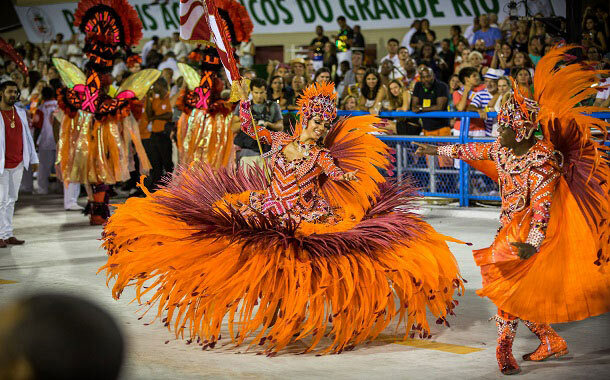 If Rio De Janerio is your chosen destination, then you’re in for a cultural treat. The streets, the cafes, the beaches, all have a very energetic vibe to it. Especially during the Rio Carnival. A fun fiesta that you definitely need to visit with your gang of guys. Life can often get hectic, leaving you craving for some down time with your friends. If sitting down with your group of friends, putting your feet up and relaxing is what you’re after, then the island of Bali located in Indonesia is perfect for it. 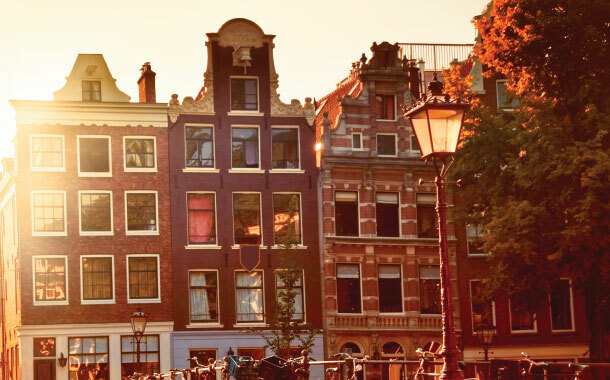 If there was ever a place perfect for an all-boy’s vacation, it was Amsterdam. From the very famous night clubs, to the special brownies that can be got across the counters at local cafes, Amsterdam is a den of decadence. Along with all the partying hotspots, there are also a lot of art galleries to keep your days busy. If a wild night about town - the Hangover style, is what you guys are after, then Bangkok is the right spot. 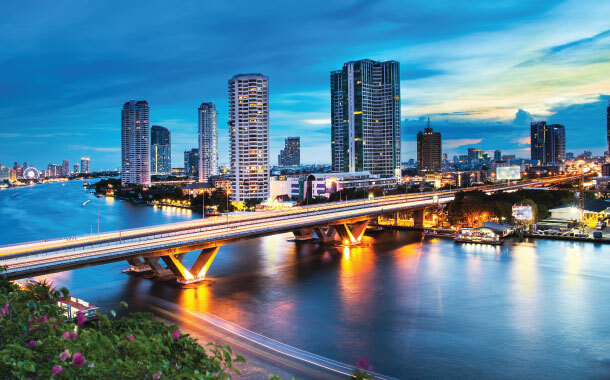 Bangkok is known for its thriving night life. Clubs to rooftop bars, there’s a lot of options to choose from. 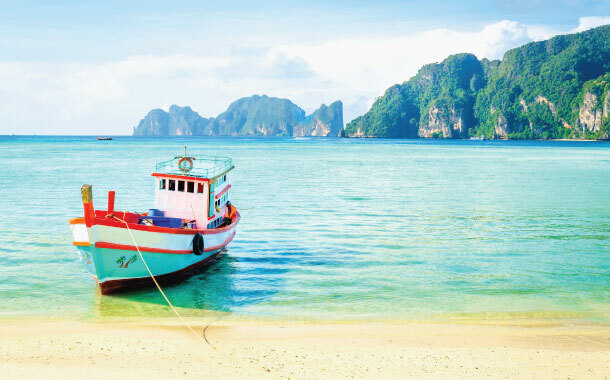 A lot of prior planning isn’t needed, and it can be a spur of the moment decision; all thanks to the Thailand visa, which can be obtained on arrival. 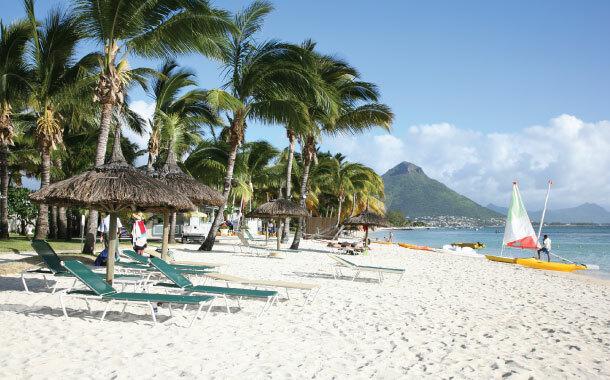 Yes, it is another beach destination, but this one is slightly different mainly because of the option of surfing. Sri Lanka’s Arugam bay has lately received a lot of attention for being a premium surfing spot. Surf the waves and then satisfy your hunger with some chilled beer and lip smacking seafood.